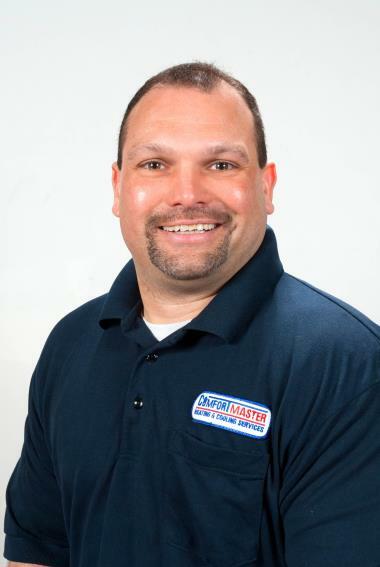 ComfortMaster has been proud to call ourselves a dependable Briarcliff Manor, NY heating and cooling company since we were founded in 1997. If you’re located in Briarcliff Manor, NY and need a quality heating and cooling company, read our reviews to learn how we fit the bill! 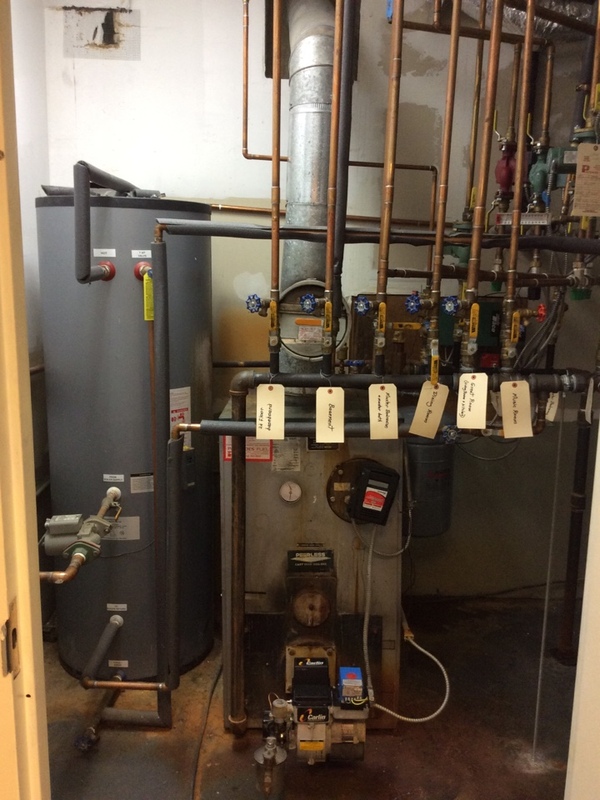 Replacing circulator pump and mixing valve for radiant heating zone on Peerless oil boiler.